• curious, nothing like design. 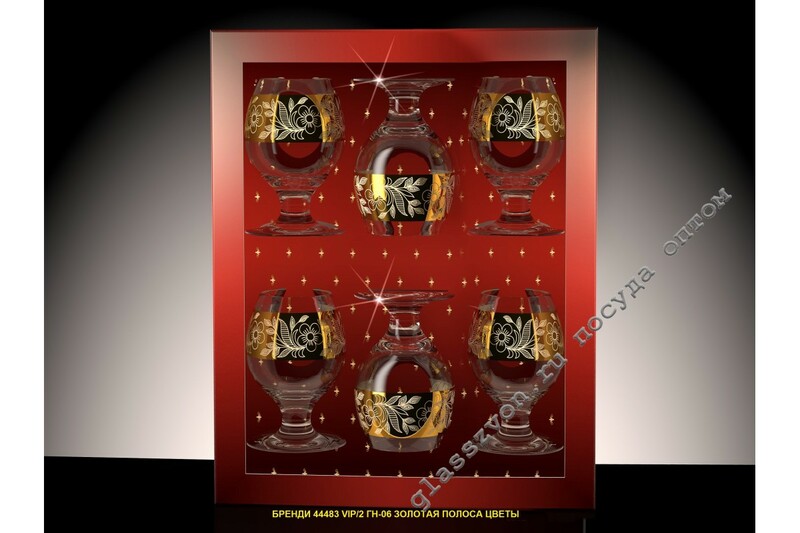 A set of goblets "Goose Crystal" with engraved platinum is a combination of such properties as an interesting design and excellent quality, which is a guarantee of high demand for the declared products in the future. 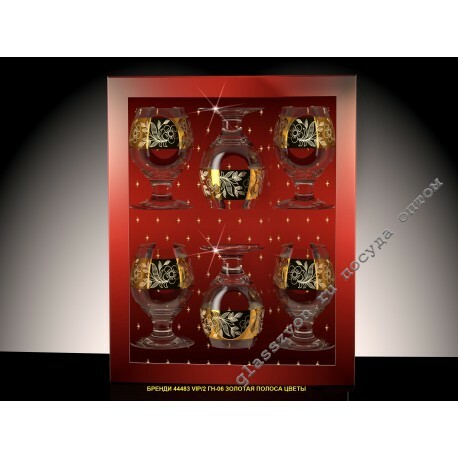 Goose-crystal engraving of the wine glass is true Aster in their field, who are experts in the art. This provides a good demand for high-quality and beautifully designed products.